Doctors across Doncaster are calling for women to attend their smear test appointments to help more women live healthy lives. Launched this week by Public Health England and NHS England, the first ever national cervical screening campaign is targeting women who are eligible for screening. Around 2,600 women are diagnosed with cervical cancer in England each year and around 690 women die from the disease. It is estimated that if everyone attended screening regularly, 83% of cervical cancer cases could be prevented. Nationally, attendance at screening appointments is at a 20-year low, with one in four women in the UK not attending their cervical screening. In Doncaster, the number of women aged 25 to 64 that attended their cervical screening appointment in 2017-18 was 74.2%**, slightly higher than the national average of 71.7%. Research conducted by Public Health England shows that there are a number of barriers to screening including concern that it might be painful and embarrassing. The campaign aims to tackle some of these barriers, encouraging more women to book and attend their appointments. Dr David Crichton, GP and Chair, NHS Clinical Commissioning Group said: “I am pleased to see this important national campaign raising awareness of cervical cancer. “Whilst the number of women attending their cervical smear appointments in Doncaster is above the national average, we need to do more to encourage as many women as possible to attend. Kathy Wakefield, Senior Screening and Immunisation Manager at NHS England North said: “Unfortunately, there has been a fall in women nationally attending their cervical screening over the last few years. 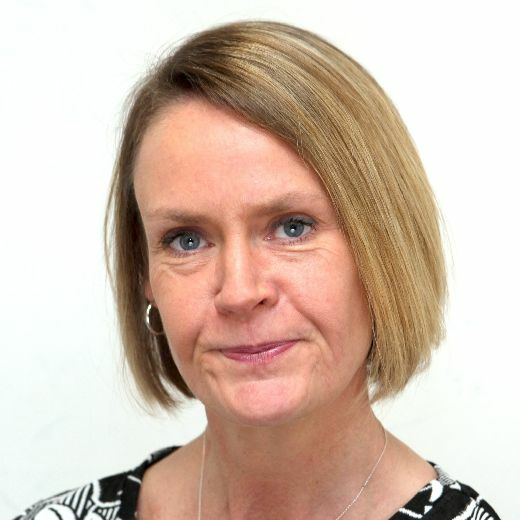 Julia Jessop, Cancer Alliance Programme Director, South Yorkshire, Bassetlaw and North Derbyshire Cancer Alliance said: “Over 80% of cervical cancer cases are preventable, we need to raise awareness of that fact and also raise awareness of the importance of cervical cancer screening. The national campaign runs for eight weeks and includes advertising on TV, social media and other communication channels that women tend to access.